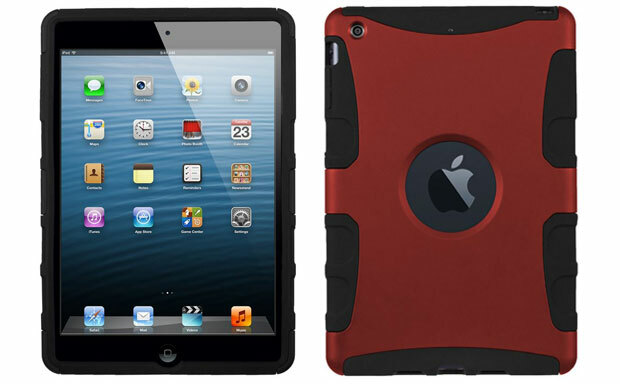 The DILEX rugged tablet case from SEIDIO was designed to fit the iPad Mini. The case features a dual-layer construction with durable shock-absorbing polymer exterior and hard skeleton on the inside to protect the corners and sides. All ports and buttons can be reached freely inside the case. Besides the superior impact protection the case also provides a firm grip, preventing accidental slip outs. 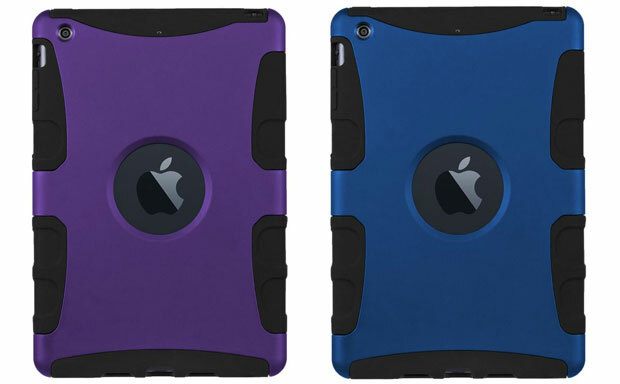 The case comes in a variety of attractive colors.